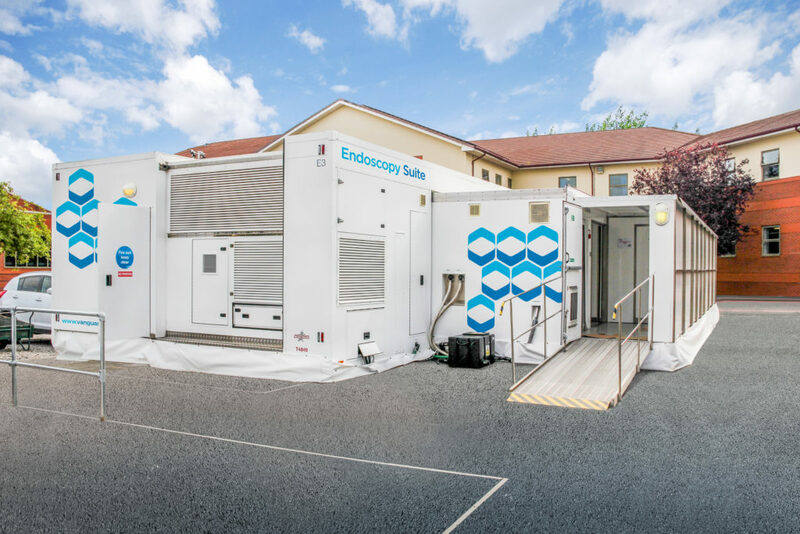 Whether hospitals are looking to support this crucial service during periods of refurbishment, to temporarily increase clinical capacity during peaks in demand or to help gain JAG accreditation, a mobile endoscopy suite could be the innovation that helps to answer the challenge. Vanguard endoscopy facilities have been widely used in the NHS; one Trust completed more than 8,000 procedures in a unit over three years. They offer HEPA-filtered environmental air which conforms to Grade C EUGMP and include inbuilt decontamination capability with a one-way endoscope flow. The initialisation process takes 3-4 hours, followed by an agreed commissioning programme.